Soft, enveloping, stylistically appealing with a strong character and the ability to be recognized. A strip of fabric wrapped around a person. 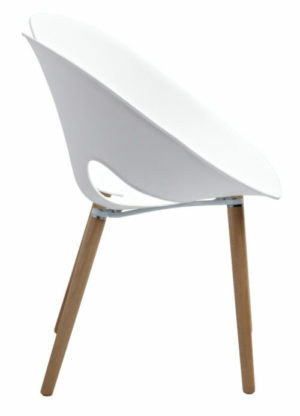 The turned legs in lightwood combined with the white of the seat give a sense of purity. 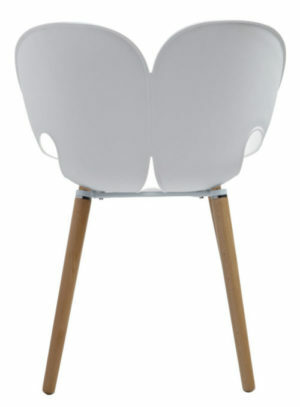 A closed ribbon that bends on itself to create a seat with a twist.